This week Tesla cars will receive an update this week, which includes a "dog mode." 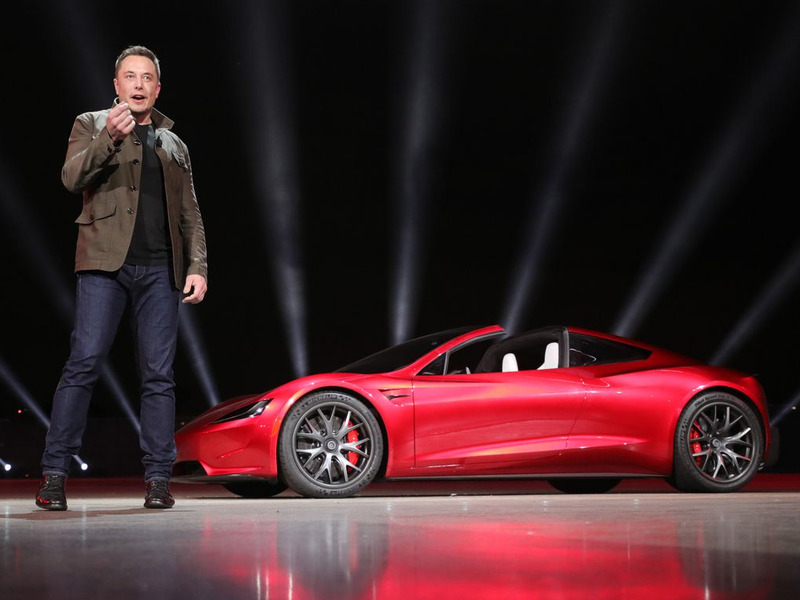 Musk said on Thursday that the update will be rolling out this week along with a new security feature "safety mode," which blasts classical music if the car detects it`s being broken into. Musk received a request for a dog mode in October 2018 via Twitter. Specifically, the original tweet request asked that the mode plays music, turns on the air conditioning and displays a message on the car`s display screen saying "I`m fine my owner will be right back." Tesla updates are carried out remotely, as they are done via the cars` software.